This article was written in partnership with the Postal Museum. Most posties deliver by cycle, van or on foot. Not Frederick Evans, the river postman. During the 1930s, Evans would row out to the ships anchored in the Thames to deliver the mail. This British Pathé film from 1933 shows him in action. A river postman’s impressive frock coat and arm badge are on display at the Postal Museum. Cats were employed by the Post Office to ward off mice. From 1868, three cats were appointed to the Money Order Office in London. Sub-postmasters were able to claim expenses for the upkeep of the animals. There was even discussion over a family allowance for cats that had kittens. The most famous Post Office cat was Tibs, who drew a salary of 2s 6d a week up until his death in 1964. 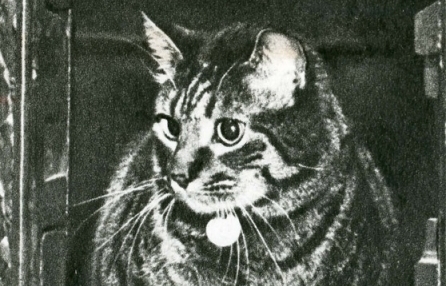 The last cat at Post Office headquarters was Blackie, who died in 1984. 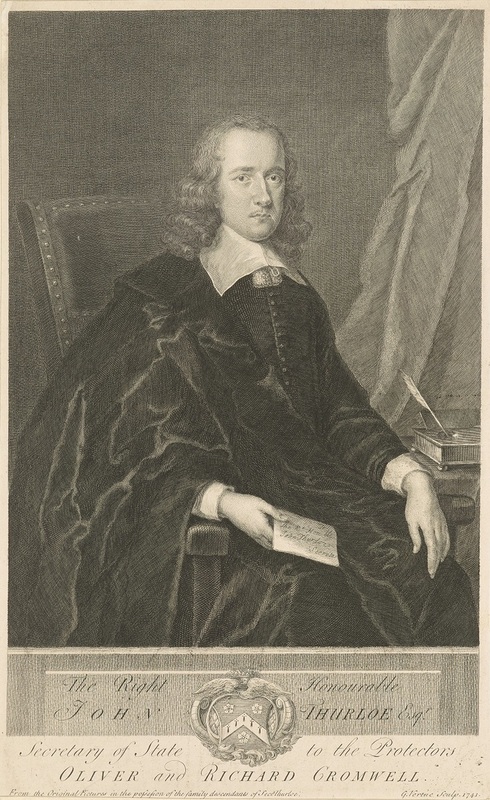 After his bloody rise to power following the English Civil War of 1642-51, Oliver Cromwell became increasingly paranoid about plots to overthrow him. This was understandable given that he’d just beheaded the King and inherited a deeply divided and dangerous country. 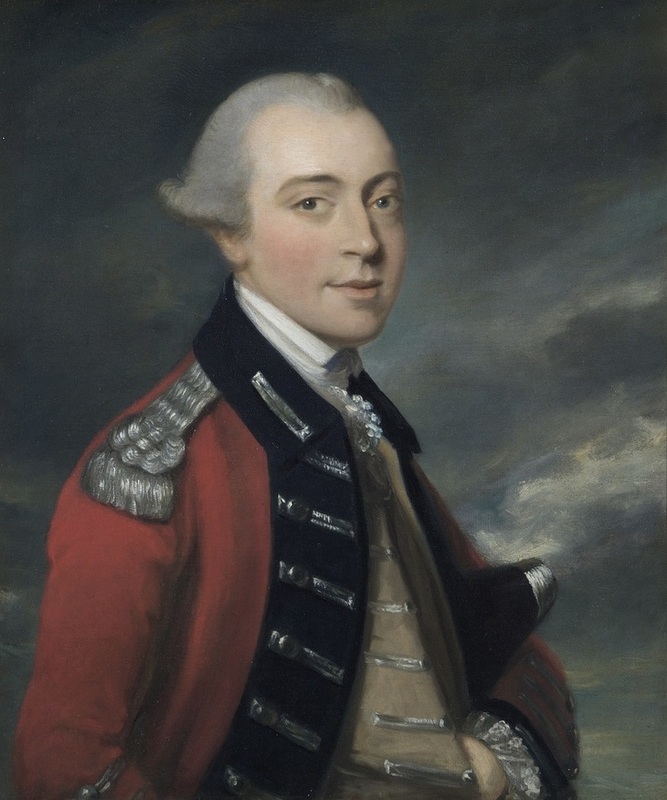 John Thurloe, courtesy of the Postal Museum. The Post Office was responsible for the telegram service until 1977. The role of telegrapher was not particularly unusual, but one operator had a unique responsibility: sending messages to Mars. The first interplanetary telegram was wired on 27 October 1926 from the General Post Office, and relayed to the Red Planet by the newly built transmitter at Rugby. The sender was a Dr Hugh Mansfield Robinson, who claimed to be in telepathic link with the Martians. He even had a Martian girlfriend, much to the consternation of his wife. The bemused telegrapher transmitted the words 'Opesti nipitia secomba', which Robinson claimed was a Martian greeting. The Post Office had no precedent for such a long-distance message, but was very happy to take Robinson's custom. An official from the Central Radio Office commented: "If people wish to send messages even to the moon and the man theron, and are prepared to pay for them, there does not seem to be any valid reason why the post office should refuse revenue." Robinson was billed 18 pence per word for the radio transmission, equivalent to the long-distance ship rate. He received no reply. By 1763, the Post Office had established a permanent transatlantic mail service by sea. Packet ships carried post all over the world, creating a lifeline for far-flung territories. It was rarely plain sailing. Facing storms, icebergs, hostile foreign ships and pirates was part and parcel of life as a Packet Ship Officer. 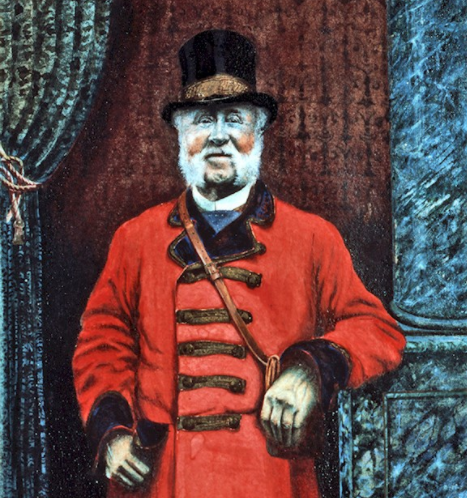 A steam packet captain, courtesy of the Postal Museum. These ships would often carry important battle plans and military orders, attracting further attention. Attacks were so frequent that affected sailors were eligible for a compensation scheme. £8 would cover a lost arm or leg, but to lose an eye brought just £4. The Postal Museum's collections include flintlock pistols carried onboard, a portrait of a packet ship captain and dioramas showing what happened to three unfortunate ships. The Post Office has tried just about every form of transport over the years, including an ill-fated experiment with rockets. Aeroplanes proved far more practical. 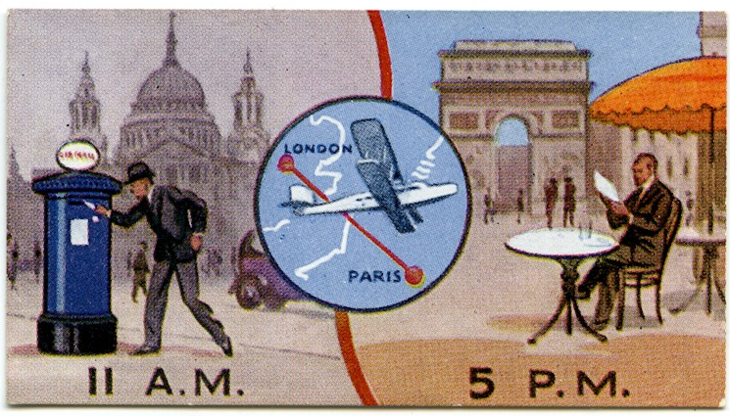 The first Air Mail trial took place in 1911, just eight years after the Wright Brothers' first powered flight. Noted pilot Gustav Hamel flew a bag of mail between Hendon and Windsor — a trip that took just 18 minutes. The route was operated for just under a month — the world's first scheduled aerial service — but was abandoned after too many delays from bad weather. A service to France was opened after the first world war, followed by other routes. Today Royal Mail’s Heathrow centre handles all international air mail leaving the UK, despatching around 700,000 items a night. By the end of the 18th century, most of Britain's large towns and cities were connected by mail coach routes. The coaches were often targeted by robbers and highwaymen and so the Post Office appointed armed guards to protect the mail. Moses Nobbs was the last and longest-serving coach guard, riding the roads between 1836 and 1891. Moses Nobbs approaching retirement. c1890 by HE Brown. While on duty he would carry two pistols and a blunderbuss. Nobbs lived through many adventures with the Post Office. He once rode for two days and nights through heavy snow, to single-handedly ensure the mail reached Bristol. On retirement, his memoirs sold over 3,000 copies. Visit the Postal Museum and Mail Rail to learn more about the history of the Post Office, and to take a ride on the old mail tunnels beneath Mount Pleasant.